From left to right: Peregrine Falcon. Capercaillie, Male. Redshanks at sunset. Pair of Gannets. Welcome to my website: it is very much a work in progress! 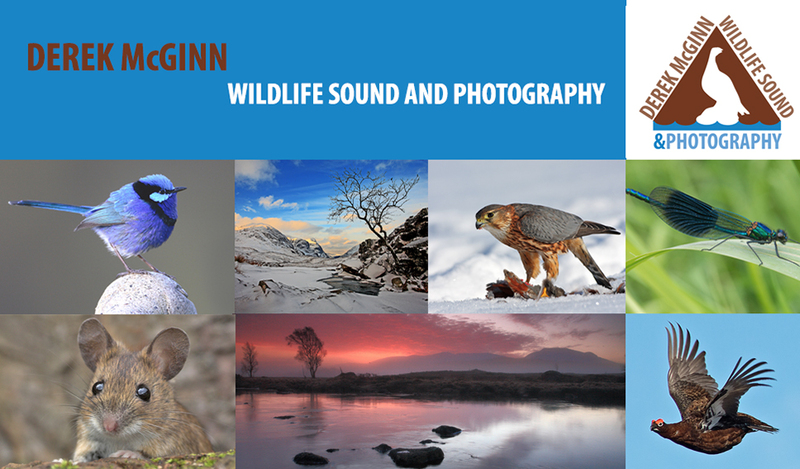 On it you will find images and sound recordings I have made, mostly in Scotland, but also further afield in the UK, Scandinavia and Western Australia. My favourite “local patch” is the Cairngorm National Park which is only an hour from my home in Inverness but I regard all of Scotland from sea to summit as mine to wander with recorder and camera.